Tipard MTS Converter for Mac, highly supporting Sony, JVC, Panasonic HD video cameras, owns the best solution to convert Any Camcorder AVCHD MTS videos to AVI, WMV, MP4, 3GP, FLV, MKV, VOB, DV, etc. video formats. Besides, this Mac MTS Conversion software also perfects for converting MTS video to HD video (HD MKV, MPEG-TS, MP4 HD, HD MPG, HD MPEG etc.). This MTS video converter can also help you extract and convert audios from MTS video to MP3, AAC, AC3, AIFF, AMR, AU, FLAC, M4V, MP2, OGG, WAV, WMA, etc. Feel free to download and try it. Convert any MTS to AVI, MP4, MOV, M4V, MKV, Divx, Xvid, FLV, MP3, etc. Convert .mts file to movie editors like Adobe PremierPro, Sony Vegas, iMovie, QuickTime and Final Cut Pro, etc. Convert MTS to Apple/Android devices and other multimedia players. Tipard Mac MTS conversion software can convert any MTS/HD MTS file from Sony/Panasonic/Canon/JVC camcorders to other popular video formats such as AVI, MP4, WMV, MOV, M4V, MKV, 3GP, H.265, WebM, FLV, DivX, SWF, TS, M2TS, VOB(DVD common format), HD H.264/MPEG-4 AVC Video (*.mp4), HD MKV Video Format (*.mkv), etc. 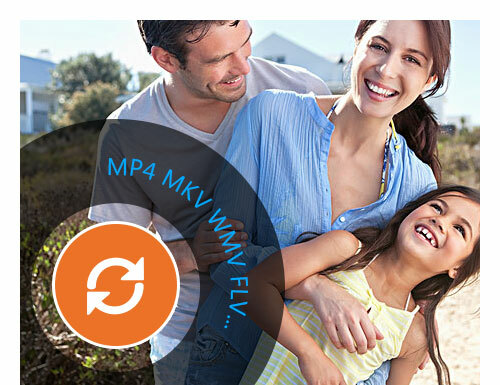 At the same time, converting other videos like MP4 to MTS format is also available for you. After conversion, you can enjoy the converted MTS videos directly on various potable Apple/Android devices and MP3/MP4 players such as iPhone XS/XS Max/XR/X, iPhone 8/8 Plus, iPhone 7/7 Plus, iPhone SE, iPhone 6s/6s plus/6/6 plus/5s/5c, iPad Pro/mini/ Air, iPod, Apple TV, Samsung Galaxy series, HTC One , Kindle Fire HD, PSP, PS3, Wii, Zune, Xbox, iRiver, BlackBerry, etc. As professional converter software, this MTS Converter app can help you extract audio track on Mac from the original MTS video files with best quality. It can easily convert MTS to MP3, AAC, AC3, AIFF, AMR, AU, FLAC, M4A, MKA, MP2, OGG, WAV, WMA, etc. 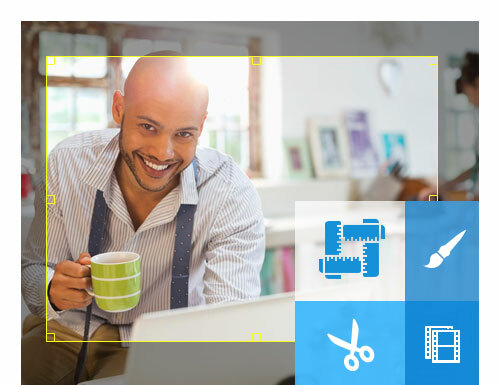 For more professional editing, you can convert and export the MTS video to Adobe Premier Pro, Sony Vegas Pro, Adobe After Effects, iMovie, Final Cut Pro, QuickTime and more. 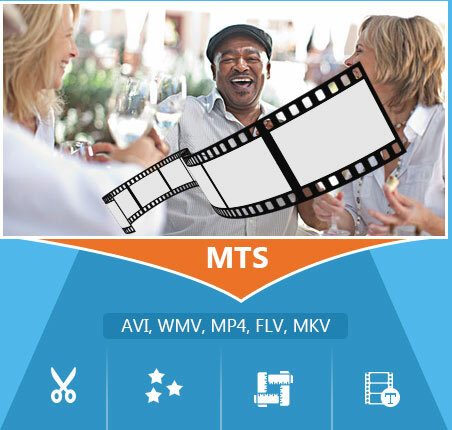 As a versatile MTS converting application, it can also help you free edit MTS video as you want. You can enhance video quality, rotate video direction, trim the original MTS video by setting its start and end time or just dragging the slide bar to get the segment as you need. It also allows you to crop video playing region by removing the black edges around your movie. And customize your preferred image aspect ratio to fit your portable devices. The watermark feature can help you decorate your video in the form of a text or image. And you can set its position and transparency. 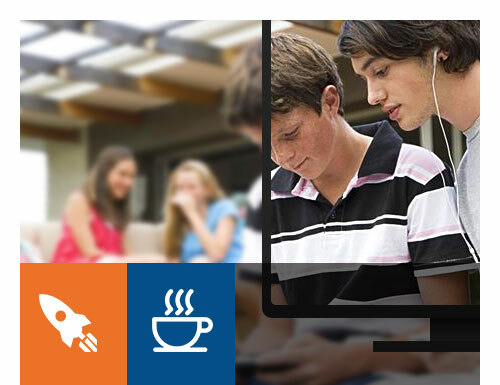 With the "Merge" function, you can join several videos together for better enjoyment. With these useful editing functions, you can easily get the video effects as you needed. 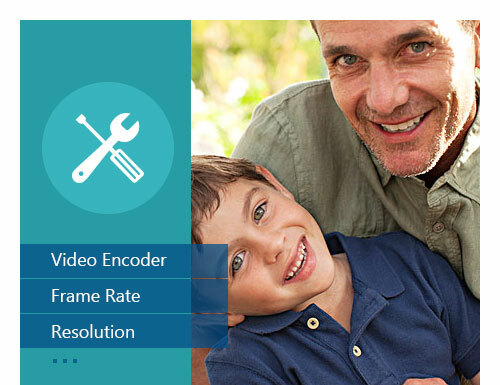 This powerful Mac MTS Converter software provides the function of adjusting both video settings like Encoder, Bitrate, Resolution, Frame rate and audio settings like Encoder, Sample rate, Channels, Bitrate for customizing output MP4 or MOV video file. What's more, the Any MTS Video Converter for Mac can export several video simultaneously making the conversion faster and easier. This Mac MTS Converter app also works as MTS video player for previewing video for free. And you can take snapshot for your favorite scene and save it as a picture. You can find this converting app provides the fastest conversion speed and the best output quality than other MTS converter with completely supporting dual core CPU. As comprehensive and easy-to-use converter, it just needs few clicks to finish the process of converting, no matter you are the beginners or advanced users. Convert TS to all popular videos on Mac, convert video to TS on Mac.